On January 12, 2010, a magnitude 7.0 earthquake struck the Caribbean island nation of Haiti. The quake triggered a humanitarian crisis of unprecedented proportions, leaving more than 200,000 people dead and 1.5 million people homeless. Three months later, Melissa Stewart stood in the capital city of Port-au-Prince, surveying the damage. It seemed nearly every available open space was occupied with makeshift tents where displaced people sought shelter. “I had worked for nearly two years as the assistant to the executive director of Partners in Health, but nothing could have prepared me for the experience,” says Melissa. As she toured the camps with her Haitian colleagues, Melissa struggled to communicate in French, despite several years of high school and college instruction. But even with her marginal language skills, one thing was very clear to her: aid was not getting to those in need quickly enough. Unlike armed conflicts, natural disasters have no legally binding set of regulations to govern the actions of those involved in aid and recovery. Consequently, when aid is needed most, it can get mired in bureaucratic red tape, or the breakdown of governmental authority can hamper and stall the delivery of services. 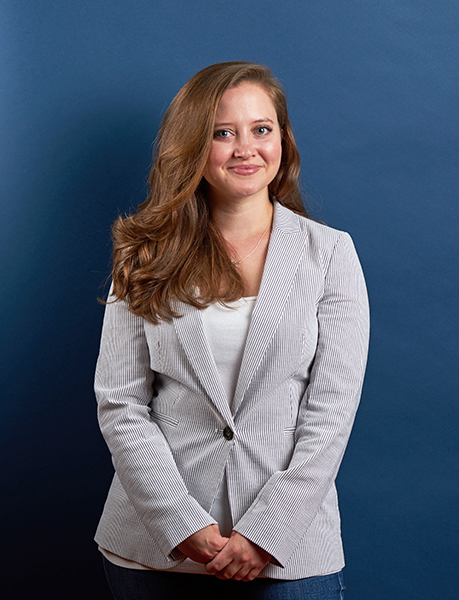 While pursuing a law degree at Georgetown University, Melissa worked with the Interim Haiti Recovery Commission to research and translate Haitian property law for a policy guide on sustainable housing for those displaced by the earthquake. She also worked with the United Nations’ International Law Commission to draft two reports for a potential draft treaty on the protection of persons in the event of disasters. Today, Melissa’s current practice focuses on representing sovereign governments in state-to-state disputes, French corporations facing litigation in federal courts, and clients in front of the bodies of the United Nations. In the future, Melissa wants to focus on developing her firm’s United Nations Practice. A near-fluent command of the French language is an imperative. A Kathryn Davis Fellowship in the Betty Ashbury Jones MA ’86 School of French will be the culmination of her language training.